Vietnam is a country of contrasts. A rich colonial history dominates its cities, sitting side-by-side with scenes that characterise the spirit of Southeast Asia. 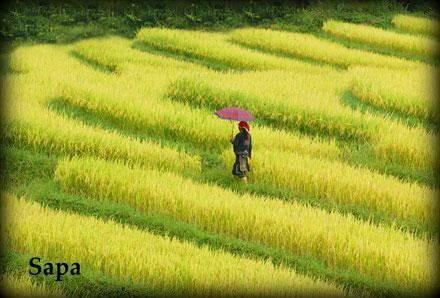 The countryside is a stunning portrait of varied landscapes, from the waterways leading to the East Sea to terraced green paddy fields with the hilly central highlands in between. 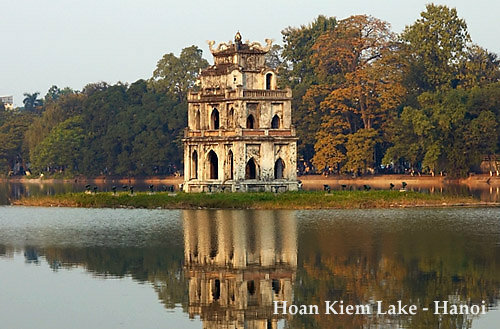 This Vietnam tour then ventures north to Hanoi to visit Halong Bay, located 2 and a half hours away. Embark on an overnight cruise and take in the magnificent vistas of soaring limestone cliffs jutting out of emerald waters. Stroll across the tranquil compound of the Temple of Literature, wander through the narrow alleyways of the Old Quarter and marvel at the fascinating exhibits in artifacts-rich museums. Your tour concludes in the bustling south. 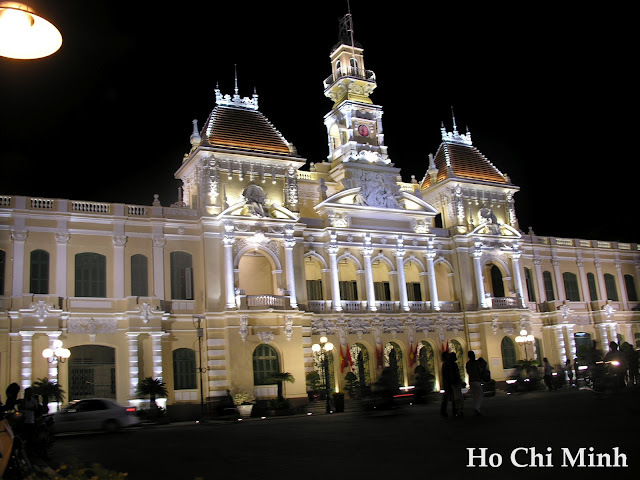 Ho Chi Minh City, also known as Saigon, is the fast-paced commercial capital of the country yet is still filled with architectural remnants of the French Indochina period. Travel to the nearby Mekong Delta and experience the rustic lifestyle of this region as you explore the labyrinth of waterways, floating markets and fertile rice fields.